The Foundation Stage setting is carefully organised to allow children to explore and learn securely and safely. We aim to provide a wide range of rich learning opportunities with specific areas where the children can be active, quiet or creative. 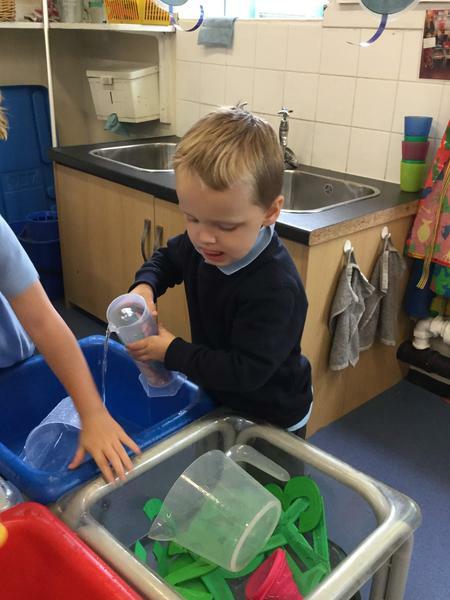 We provide varied opportunities for learning through play and for playful teaching. We demonstrate to the children that we value their learning by displaying things they have created, allowed us to photograph or to scribe. We strive to provide stimulating experiences and resources that have relevance for the children, but also expose them to new experiences. The children’s learning interests are reflected in the environment. Children have access to both the indoor and outdoor provision throughout the day in order to cater for a range of preferred learning styles. 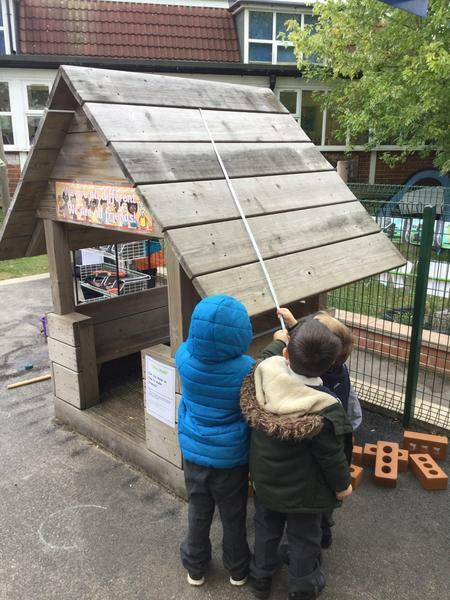 All the areas of learning are represented both indoors and outdoors. We support them to explore and to develop their independence. 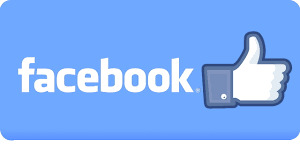 We have a private Facebook group for our current parents and carers to share photos and messages. Find us at Wisewood Foundation Stage 2018 and ask to join the group. One of the ways we support the Home/School partnership is by offering workshops and events for parents and carers. Parents were invited into school to see how we teach phonics and Mrs Bradbury recently led a Reading workshop. Below is the presentation for your information. 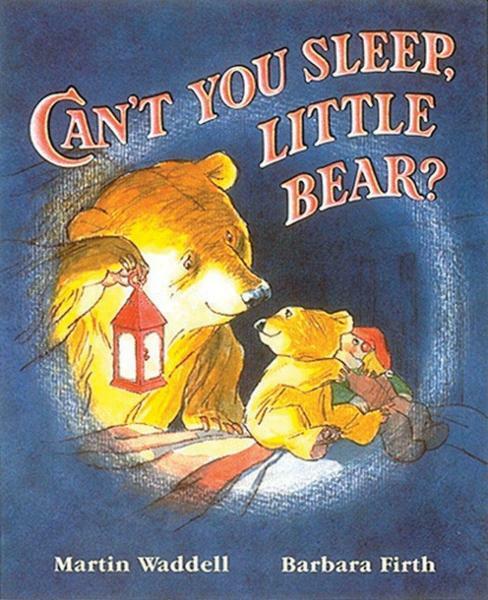 Our core texts for the Spring Term have included 'Can't You Sleep Little Bear?' 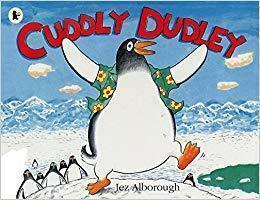 by Martin Waddell and 'Cuddly Dudley' by Jez Alborough. The children have really enjoyed learning facts about penguins and doing penguin dances during our PE time in the hall.